Organisations, small user led groups and local people/informal groups are invited to apply for grants from the Community Development fund to fund start up initiatives or to continue with valuable activities that support the residents of Lincolnshire. 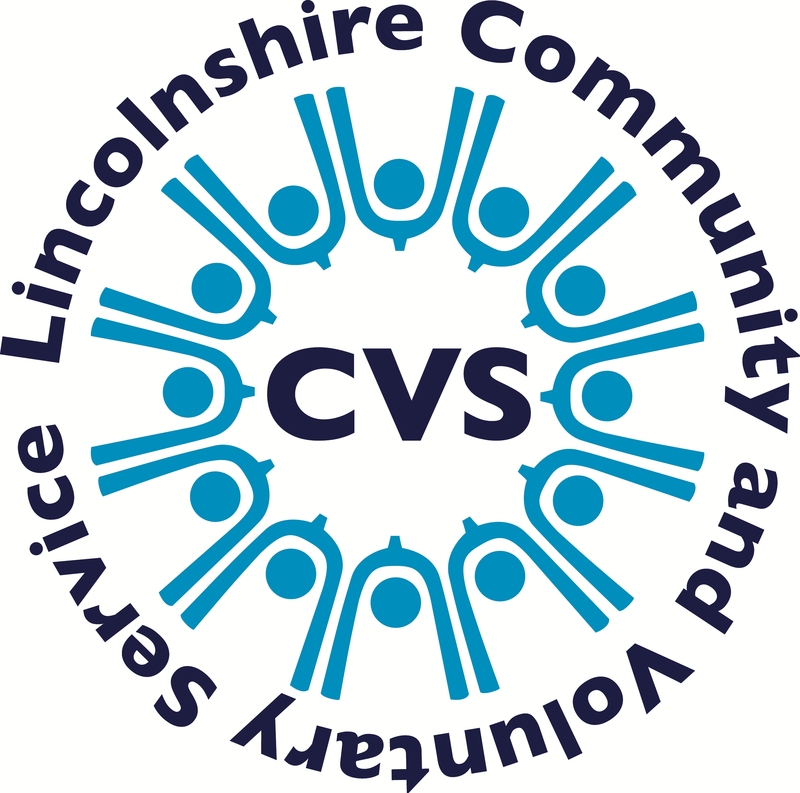 Lincolnshire CVS and Voluntary Centre Services in partnership with Lincolnshire County Council will administer the grant funding. The funding is intended to inspire and assist in building capacity within communities and aims to ensure that investment is targeted to community initiatives which empower and support the most vulnerable residents of Lincolnshire, to remain independent at home and in their local community. The funding will also support activities that strengthen local communities and increase peoples’ support networks and social connections to improve the health and wellbeing and quality of healthy life years for adult residents. One off grants of up to £2,500 are available up to May 2019 to any constituted group or registered charity operating in Lincolnshire. This will be to develop new activities and to help with the group’s sustainability. The following are examples of what we can fund. This is not an exhaustive list and may include other costs associated with developing the projects. Anything that promotes the use of harmful substances e.g. alcohol, tobacco or drugs. Anything that will bring Lincolnshire County Council, Lincolnshire CVS or Voluntary Centre Services into disrepute. Anything contrary to the Council’s financial regulations or policies. Anything that is the core responsibility of a public-sector organisation or local authority. Projects or events which are for private gain. Support or promotion of local business. Events primarily intended to pass on surplus income to other organisations, e.g. charity concerts. Revenue costs (salaries, project officer or other employee costs, rents, statutory training etc). Projects or events which are currently receiving Lincolnshire County Council Adult Care funding or Managed Care Network funding. Activities of a mainly political or religious nature, including improvements to the fabric of church buildings (non-religious community activities held within a place of worship may be eligible). Any activity promoting extremist ideology. Contingency funds, income deficits, bridging loans or security against a loan. Measure the success and impact of the group / activities on Older People, People with Learning and/or Physical Disabilities and Carers within their local communities. Contribute to meeting the outcomes in the funding documentation. Demonstrate equality of opportunity and the elimination of discrimination. • A written governing document or constitution. • A bank or building society account in the name of your group or organisation. LCVS and VCS offers advice on whether your project is likely to be suitable for the fund and guidance to help ensure your application provides all the necessary information. VCS (for Lincoln, North Kesteven and West Lindsey) by email on: vanessa@voluntarycentreservices.org.uk. Grants will need to be spent within one year of the decision to award funding. 80% of the cash award will be available in advance with the remainder payable on completion of a halfway interim report.